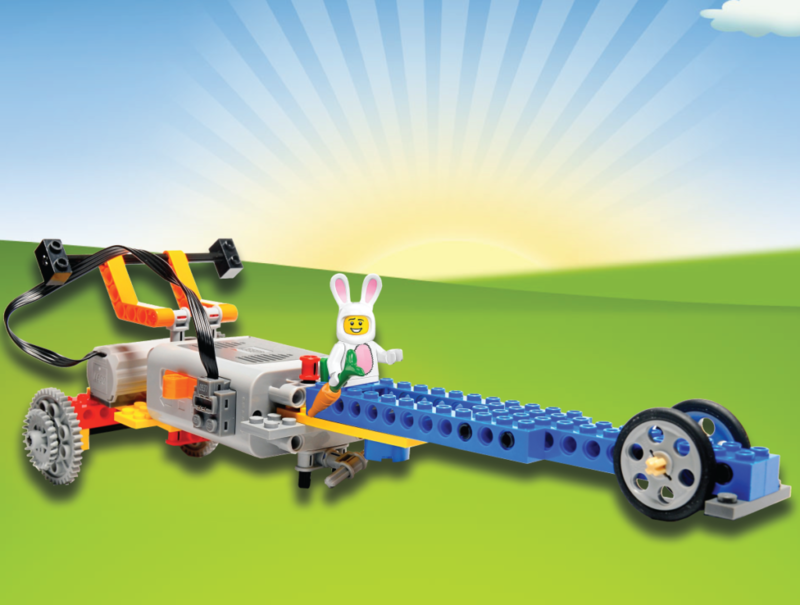 Bricks 4 Kidz provides awesome LEGO® themed Easter Camps during the Easter break across South County Dublin. 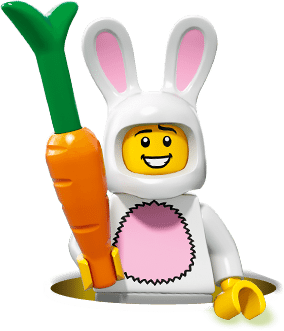 Would your little master builder like to join us for our awesome Lego themed Easter Camps in South County Dublin? Our 4 day Easter Camps are fun & educational, designed to teach the principles of Science, Technology, Engineering & Maths (STEM) to girls and boys, aged 5-12 in a fun and entertaining way. Each camp will be from 10am to 2pm for just €110 per child! LEGO® and DUPLO® are registered trademarks of the LEGO® Group of companies which does not sponsor, authorize or endorse these programs or this web site.